It’s one of the world’s largest cities, the UK’s capital and is regularly visited by over 1 million tourists a month. London clearly has a lot going for it but how does it stack up in the style stakes? 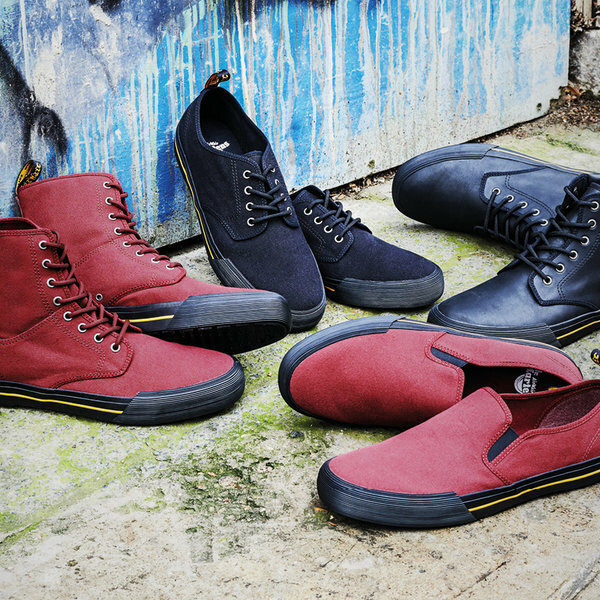 Imagine having a pair of shoes that look so good you want to wear them all day every day and are so comfy that you can. 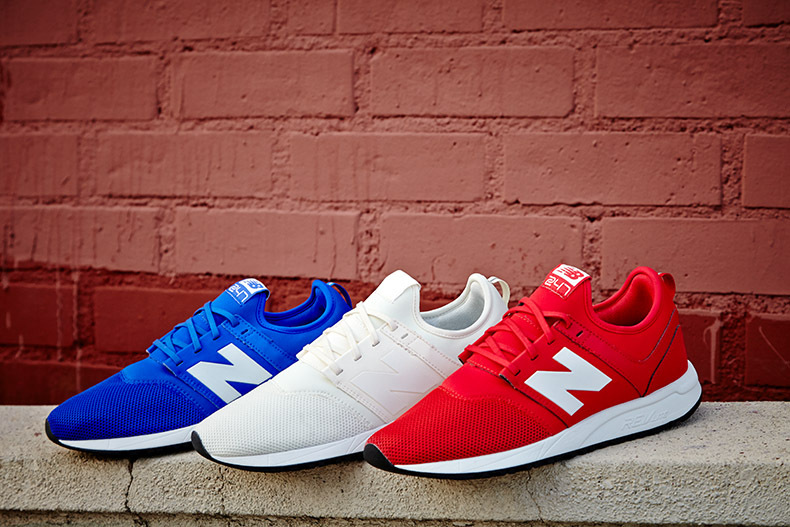 The New Balance 247 could be that shoe. Yeah, the clue’s in the name. Have You Heard Of Paninaro Style? One thing we can predict with a high level of confidence is that the British spring and summer time will not give us the wall to wall sunshine we want. As much as we may feel we deserve it after enduring what seems like endless months of drab winter weather, the chances are slim. Sorry to be the mongers of doom, but you know, weather. The adidas Iniki Runner combines two things the brand with three stripes excel at when making trainers; a sleek, subtle and sublimely stylish retro look typical of the iconic Originals range and a focus on high performance using some of the best footwear technology around. 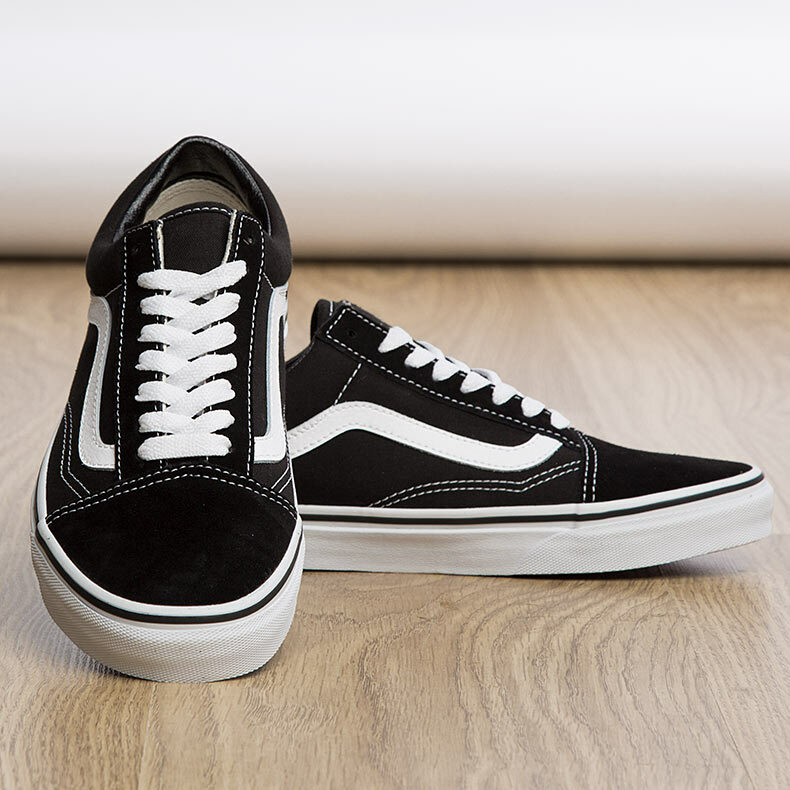 Let’s face it we all know that the Vans Old Skool is a timeless, durable and insanely comfortable icon. It was THE trainers to be spotted in at last year’s London Fashion Week despite having been around for ages and we still can’t get enough, we’re besotted. Party outfit sorted? No? We’ve got a quiz for you! Once December hits, you know it only means one thing…it’s party season! And when party season hits you’ll barely be out of your finest gear, so you’re surely thinking about those Christmas party/general festivities outfits, right? What’s that? You don’t know what to wear yet? 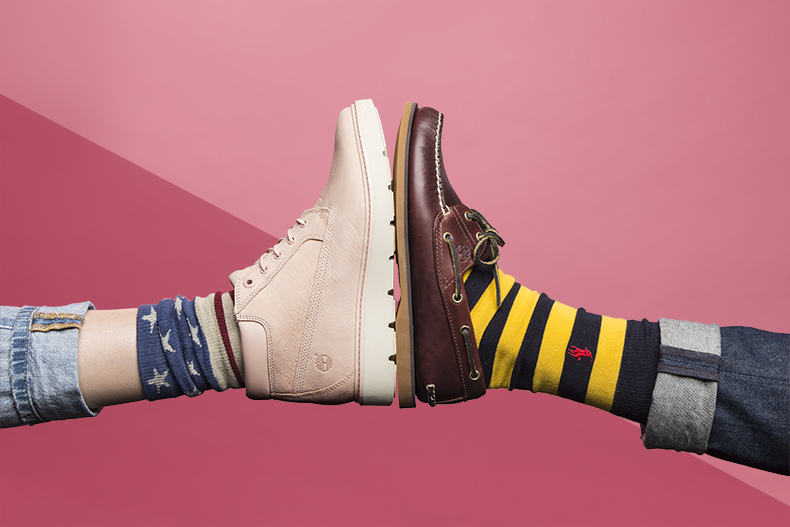 Well then, luckily enough we’ve got a quiz to sort you out – from the feet anyway. You are welcome. Are You Rebellious Enough To Creep It Real? Thick crepe sole, suede upper- got to be a creeper, right? There’s certainly been a stir and plenty of discussion over on our Facebook page when we posted a few pics of shoes fitting that description.